This brilliant offer is only available while stocks last! 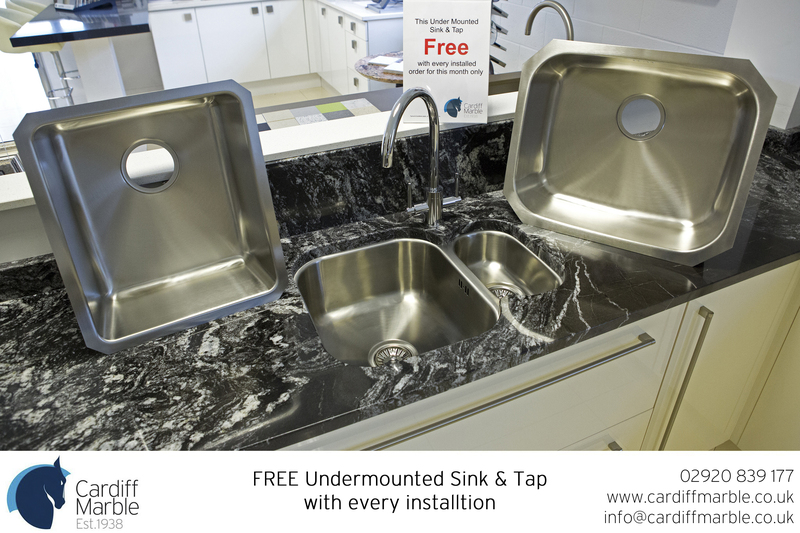 With the option of three different sized sinks, you could save upwards of £350.00! We are fully aware of budgets when it comes to New Kitchens, Renovations & Alterations. 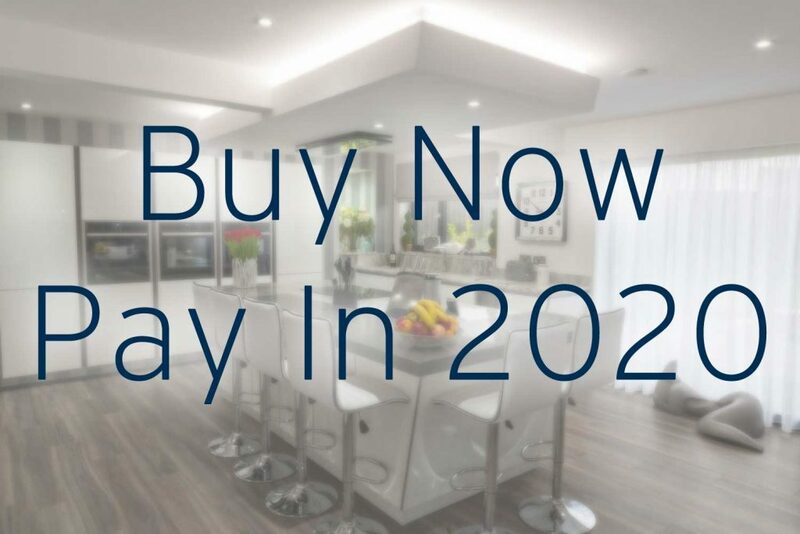 This is why we are now offering our customers a great offer to Buy Now and Pay in 2020. Details can be found here or by clicking the image below. "We were fortunate enough to take up Cardiff Marble on their Free Undermounted sink & Tap offer. This saved us £420 when we compared it to the sink and tap we were going to purchase. We are so pleased with the finished result and I couldn't recommend them enough. Thank you!" "We were undergoing a renovation on our property and the budget was running low. We saw that Cardiff Marble offered 'Buy Now, Pay Later' - this is just what we needed! We were able to select the surface that we wanted and pay for it when it suited us! Total flexibility! I'm over the moon with my kitchen. Thank you Cardiff Marble." Each colour of our Granite stock is hand selected from the country of origin by us. When looking at a particular colour, you will find all slabs are from the same batch. 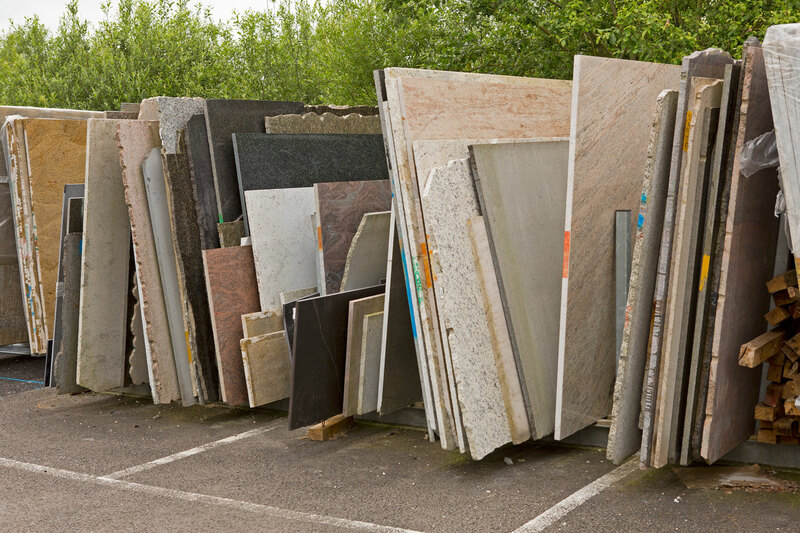 It is our policy that we never cross or mix any batches of material in either Granite or Quartz. For this reason we do have a number of slabs that have come the end of the batch and aren't quite big enough to use for a whole kitchen. This material is perfect for table tops, fire places, bathroom vanity tops etc. Although in perfect condition, due to the material being end of line, this is available at a well reduced rate. With many colours to chose from, we would highly recommend you visit our showroom to view the material with a template or sizes of the piece(s) you require. 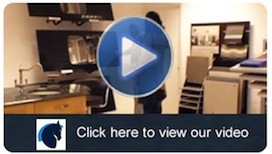 Want To Know How To Find Our Showroom? Click this button and find details of our showroom.